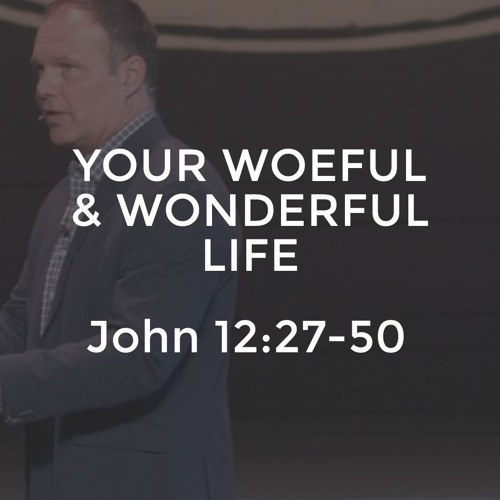 Life does not have woeful seasons and wonderful seasons, but instead woeful and wonderful things in every season. Just days before the Cross, the Lord Jesus sets for us an example to embrace both the woeful and wonderful moments of life. Why? Because, as we learn from Jesus’ cross that God always has a way to make even the woeful wonderful.